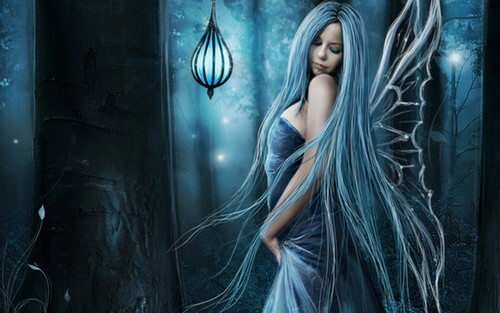 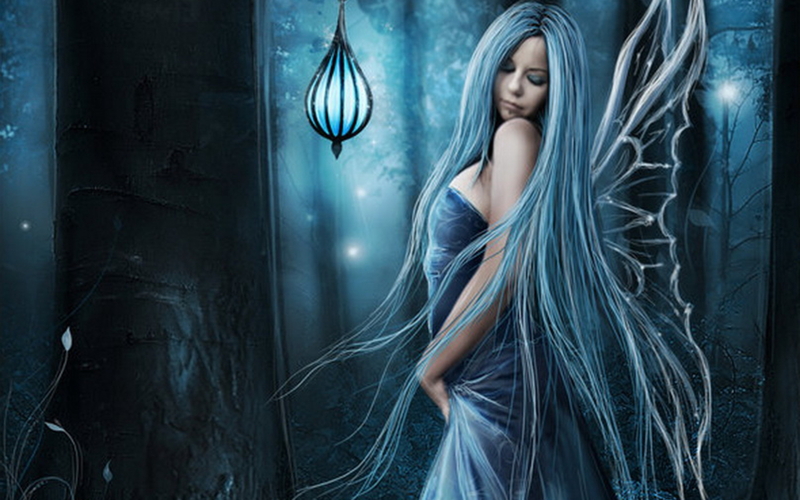 crepuscular. . HD Wallpaper and background images in the Fairies club tagged: fairy faeries pretty wallpaper blue night forest.